After downloading the ZIP file, extract it. Once you have placed the five files into your Windows directory, it should look something like this. 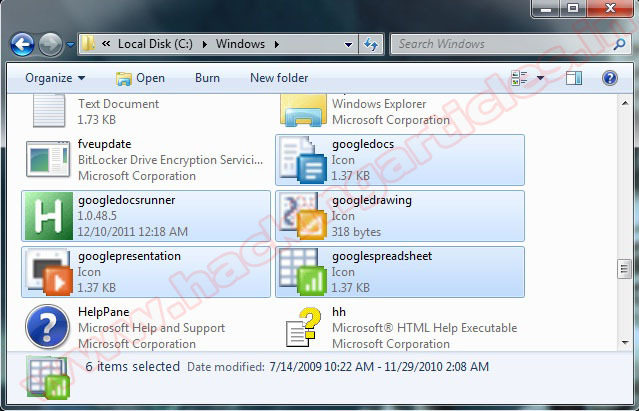 if at any time you want to remove the Google Docs entries from your right-click context menu, run the UninstallGoogleNewMenu.reg file that came in the ZIP file you downloaded and remove the five files(googledocs.ico, googledrawing.ico,googlepresentation.ico, googlespreadsheet.ico,and googledocsrunner.exe) from C:/Windows. Now we'll need to create a new key under "NameSpace" key. Right-click on "NameSpace" key and select "New -> Key". 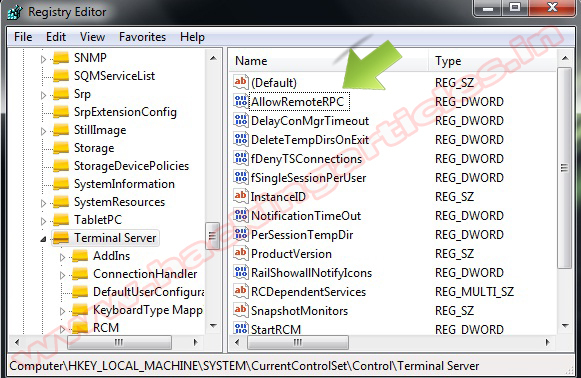 Browse to HKEY_LOCAL_MACHINE\SYSTEM\CurrentControlSet\Control\Terminal Server, in the right panel, select allow remote pc Change the value data from 1 (Remote Desktop disabled) to 0 (Remote Desktop enabled). Now in the right pane, double-click Start and type 4 in the Value data box (Hexadecimal) and quite the registry editor. 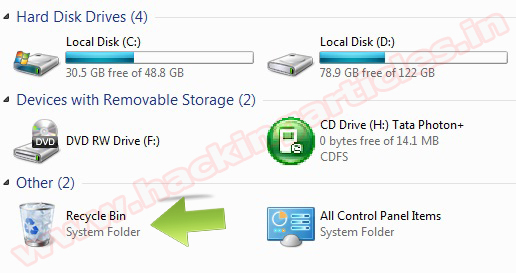 To enable the USB storage devices, change the Start value back to 3. 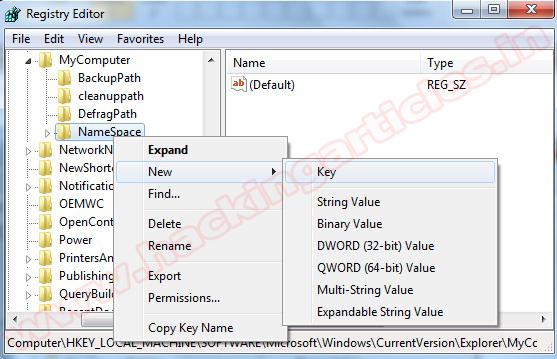 1.Start a registry editor (e.g., regedit.exe). 2. 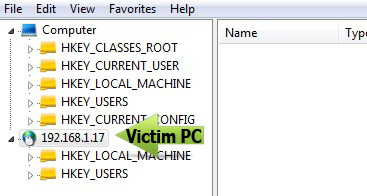 HKEY_LOCAL_MACHINE\SOFTWARE\Microsoft\Windows\CurrentVersion\policies\Explorer to hide the time for all users. 3.From the Edit menu, select New, DWORD Value. 4.Enter the name HideClock, then press Enter. 5.Double-click the new value, set it to 1, then click OK.
7.Log off or restart the machine for the change to take effect. Here in right side panel, double click on NukeOnDelete and set its value 1. 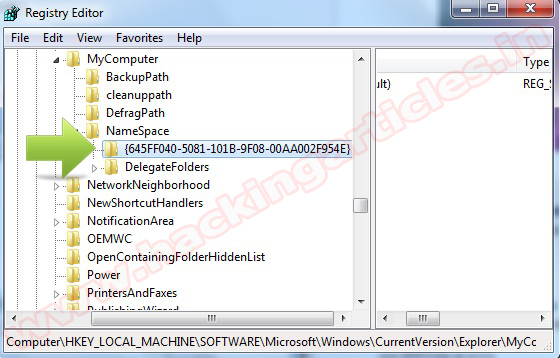 Removes the Folder Options menu from the Tools Menu". 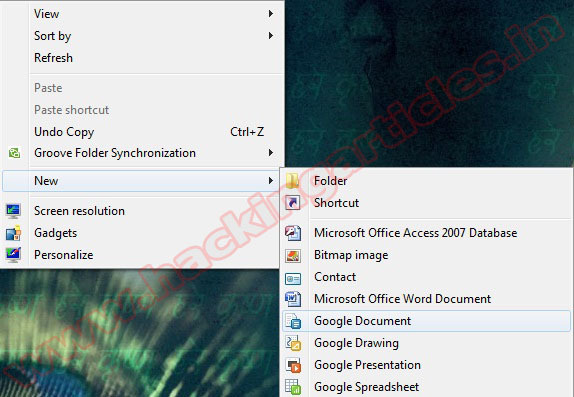 Double-click the key and select Enable.Click OK.
To display the "Folder Options" menu, follow the previous steps and select the Not Configured option for the "Removes the Folder Options menu from the Tools Menu" key. 1. Insert the CD in your drive. 2. 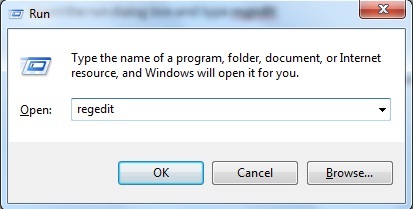 Right click it and select open. 3. Open the folder named I386. 5. Open this file and browse till the last line. 6. You'll find there a original xp key. 7. Use this key while installing xp and there are 98% chance that your copy of XP will come out of Windows validation as a geniune copy. 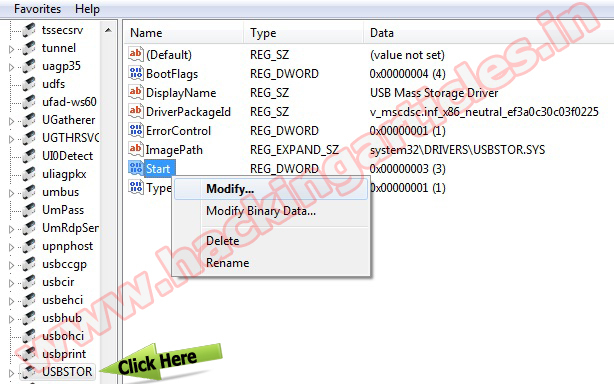 Windows XP has a vast number of configuration dialogs, but some adjustments can be performed only by directly editing the Registry. 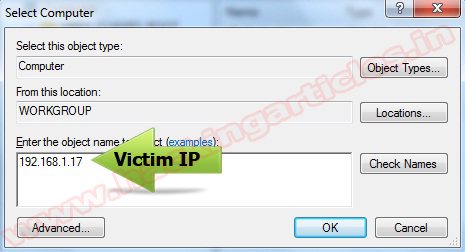 Frequently, tips involving Registry tweaks include stern warnings to back up the Registry before making any change. The Windows XP Backup applet can back up the Registry along with other elements of the System State, but the resulting data file can occupy hundreds of megabytes. 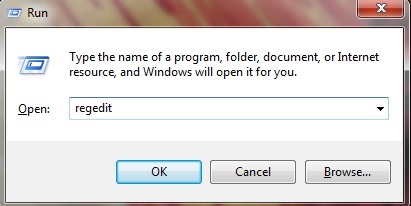 You're better off saving a system restore point each time you're about to edit the Registry. 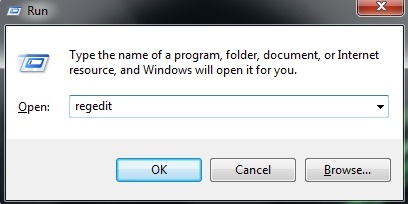 Better still, you can use Regedit to back up only the Registry keys that will be changed. Now go ahead and make all the changes to Registry keys and values specified by the tip you're applying. Any time you add a new key or value, make a note of it with another comment line in the REG file. When you're done, save the REG file and close Notepad. If later you want to undo this Registry tweak, just double-click on the REG file and confirm that you want to add it to the Registry. 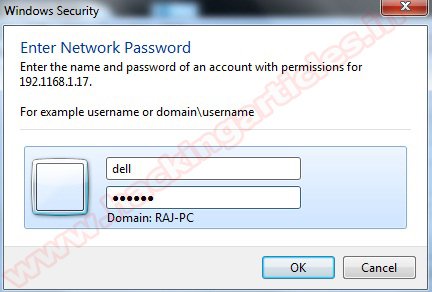 This will restore any deleted keys or values and will restore the original data for any values whose data was changed. Note that this will not remove new keys or values that were added; that's why you need to make comments about such changes.